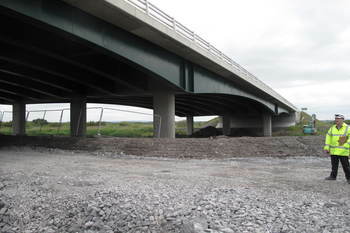 "We have recently engaged Cleartech Solutions on a design and build civil engineering project. 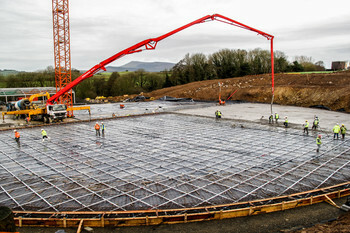 From the economic design solution through to the fast track construction phase, Feargal's direct input contributed significantly to a positive experience and a successful conclusion to the project." “ClearTech planned and executed a comprehensive and well thought out solution as part of remedial works to a signifcant bridge structure. ClearTech familiarised themselves with the specification and requirements and executed the works accordingly. I would use Feargal and his company again”.